The free prize is the flower design in the foam when all you wanted was a caffeine boost at the cafe. The free prize is the portrait-mode on the new iphone you bought for more storage. The free prize is the bonus track the band told no one they were putting on the vinyl to thank people for loving their music and supporting them. 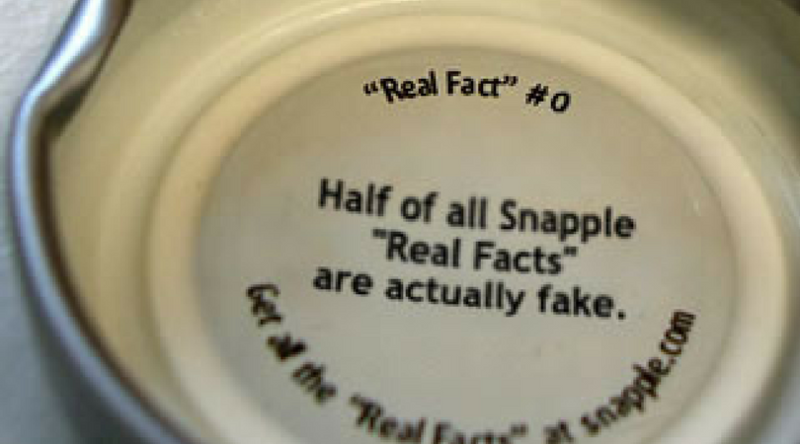 The free prize was the “facts” on the bottom of the Snapple cap when you only wanted tea. The free prize was the line where you met your spouse when you wanted to eat at the most popular food truck for lunch. The free prize was the family you found when you thought you were signing up for CrossFit.